We were honoured to recently receive more support from the Ampelos Trust, with a generous grant for £5,000 towards our work in Darfur. 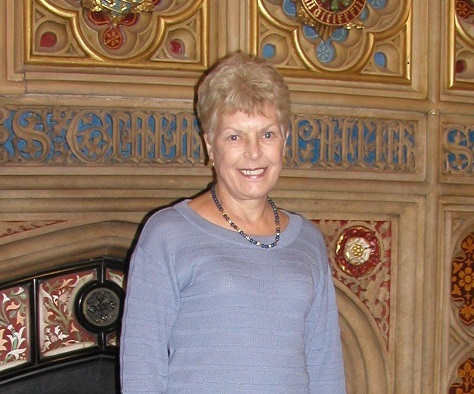 The Trust was set up in memory of Baroness Rendell of Babergh CBE, – Ruth Rendell the well known author, an active supporter and Patron of Kids for Kids, who is greatly missed. She was particularly passionate about eradicating Female Genital Mutilation (FGM), which is still common in many countries, including Sudan. One of the consequences of FGM is obstructed labour during childbirth, making it important that trained medical help is available. Thanks to the generosity of Ruth and many others towards our Village Midwives Training projects, there are now nearly 300 Kids for Kids midwives helping to make childbirth safer in the villages. A recent field report on a group of 16 of our midwives showed that those alone have safely delivered 4,264 healthy babies. Not one mother died. Our midwives educated mothers who have had their help in the dangers not only of having themselves resown but make sure their daughters do not also suffer FGM. 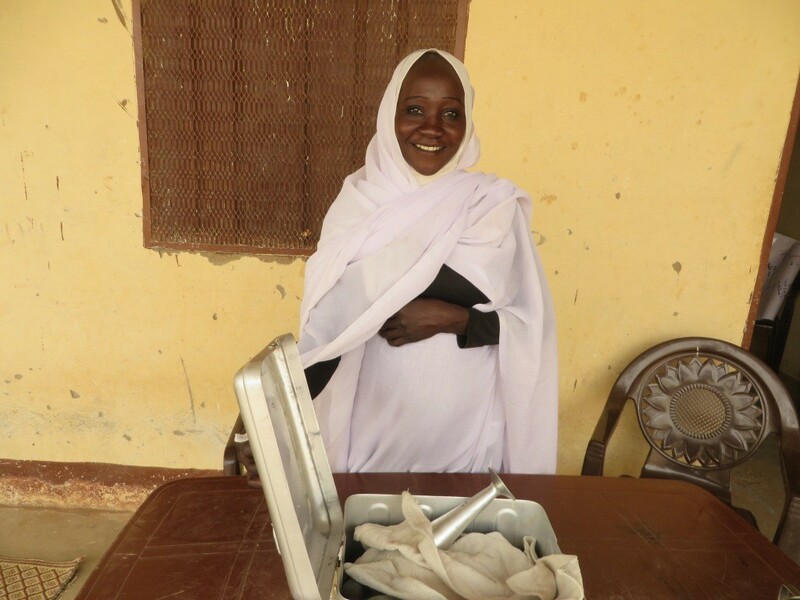 Because our midwives are local women, respected in their own communities, their teaching of the dangers of FGM is believed and in these villages, it is a dying tradition. The Ampelos Trust has continued the support given to us by Ruth and has helped to make an enormous difference to what Kids for Kids has been able to do in transforming children’s lives and empowering the poorest of women. We are especially grateful to them. You can see a video of Ruth talking about her support for Kids for Kids here.